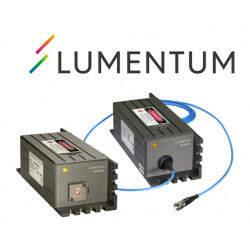 The Q-Switched Series breakthrough technology enables optimum performance with the lowest power consumption available. 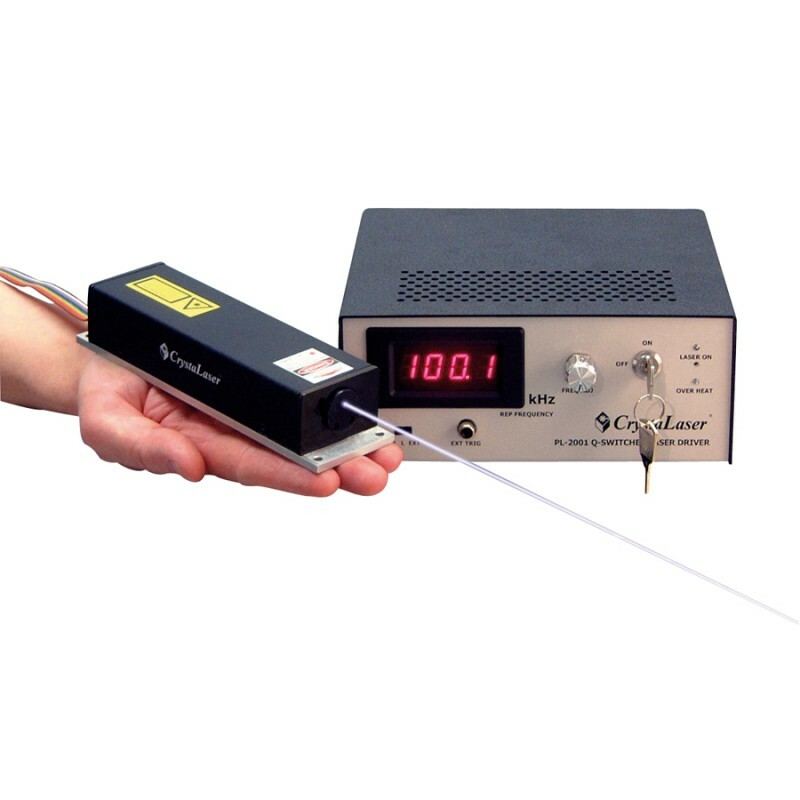 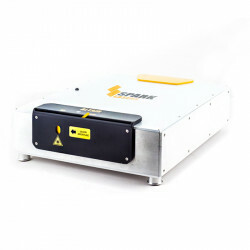 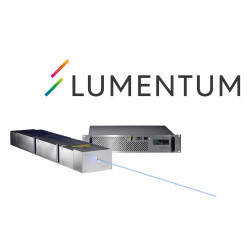 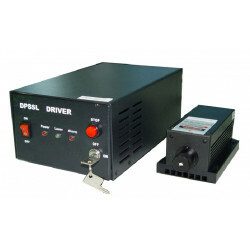 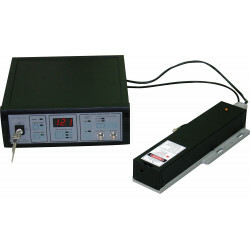 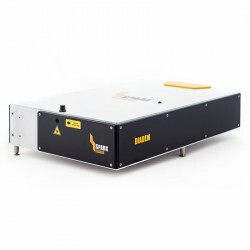 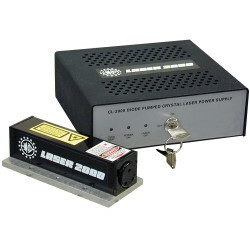 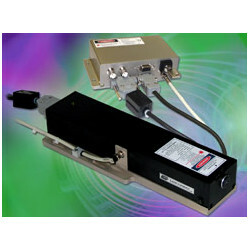 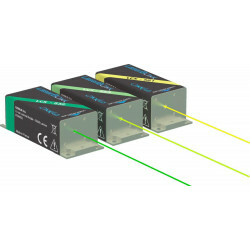 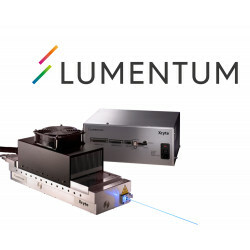 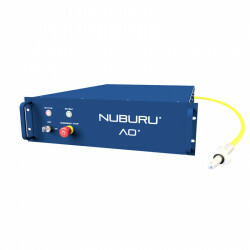 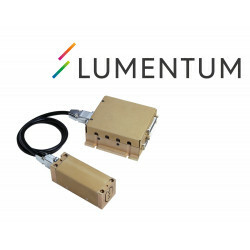 A compact, active Q-Switched, pulsed laser with superior performance. 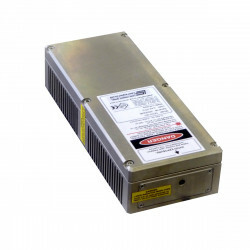 The Q-Switched Series breakthrough technology enables optimum performance with the lowest power consumption available. 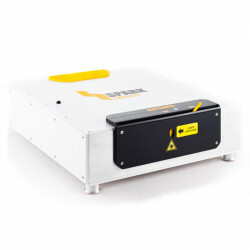 The design is flexible enough for both the repetition rate and pulse width requirements of your application.